Many employers offer retirement accounts, such as a 401k plan. Over the course of your career, you may have several of these 401K accounts scattered across different firms. McRae Capital Management can help you open and manage an IRA rollover account where are you able to consolidate all of your past retirement plans into one account. If you have worked for a firm that does not offer a qualified plan, you may be able to contribute to and Individual Retirement Account (IRA). Many smaller or private businesses may have different kinds of profit sharing accounts including, SIMPLE, SEP, Profit Sharing or Cash balance accounts. McRae Capital Management can help you open and manage your profit sharing account. Under certain conditions, you may be able to contribute and invest in a Roth IRA account. Unlike a regular IRA account, Roth contributions are after tax contributions. The good news is that all of the growth and future withdrawals from Roth accounts are tax free. McRae Capital Management can help you determine if you qualify to contribute to a Roth IRA and if it is right for you. An IRA BDA (Beneficiary Designated Account) is created when you inherit an IRA from someone other than a spouse and are more complicated than regular IRA accounts. Let a McRae Capital Management professional help you manage your IRA BDA account. After years of saving in a retirement account, there comes a time when it is necessary to withdraw funds from the account. Once you reach the age of 70 ½, the government will require you to take money from the account. McRae Capital Management will help you understand what your options are, can calculate your distribution amount, withhold taxes, and have those funds transferred to your bank account or any account of your choosing. Many of our clients have a 401K account at a current employer where the employer has hired a firm to administer the 401K. You as the employee may have more limited investment choices from a list of mutual funds. A McRae Advisor can help you select your investments so they fit into your overall investment plan. Some 401k plans are now allowing participants the ability to have an investment advisor, such as McRae, manage their 401k plan. Ask your benefits department if your 401k plan allows you to specify an advisor to manage your retirement account. It is important to remember that McRae Capital Management is paid based on the assets we manage. That is the sole source of our income. Account opening paperwork, asset transfers, cash disbursements, beneficiary changes, and distribution calculations are all included in your fee. 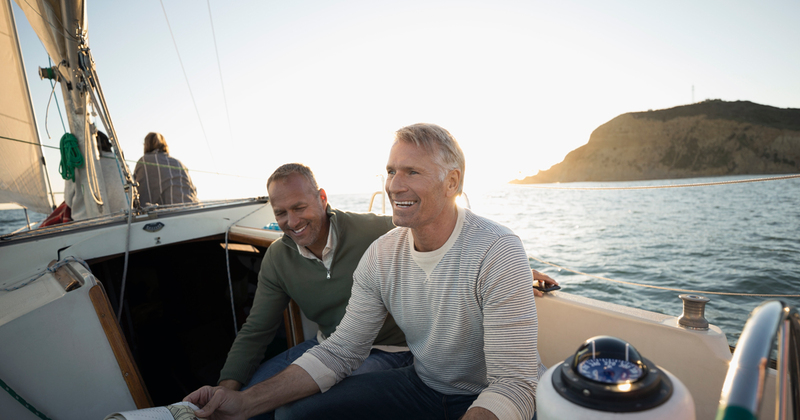 Retirement Planning is only one of many life stages where smart financial planning can make a difference. We’d be happy to discuss them with you.